This is just the teaser of a longer elopement video. 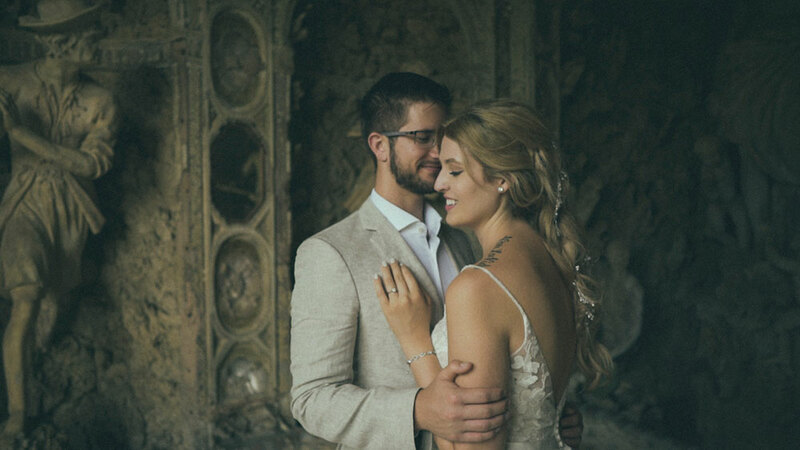 Megan and Stephen eloped in the romantic Tuscany from California as it was their intimate dream. I must say that shooting an elopement film ain’t never that easy, it is often just you and the couple and you must face with their shyness and embarassment. You guys were great, I really thank you for your openness, patience and collaboration! DO YOU WANT TO GO ON WITH US? Please use the e-Contract form.